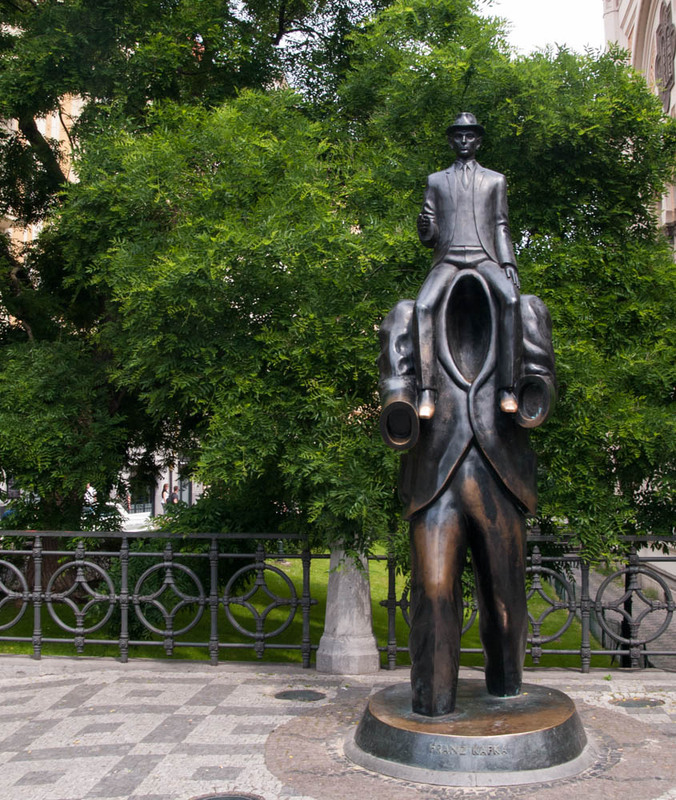 June 5, 2015 My first day in Prague was all Franz Kafka–the museum, his house and apartments, the monument to him near the Jewish Cemetery. I was in some sort of strange over-excited mood all afternoon. “You’re shaking, Emily,” said Ralf at lunch. “You need to calm down and chill out. Take some deep breaths.” But I didn’t want to chill out. I’ve never been good at that, anyway, and especially not in the city of The Trial and The Metamorphoses and all those crazy, crazy stories…. 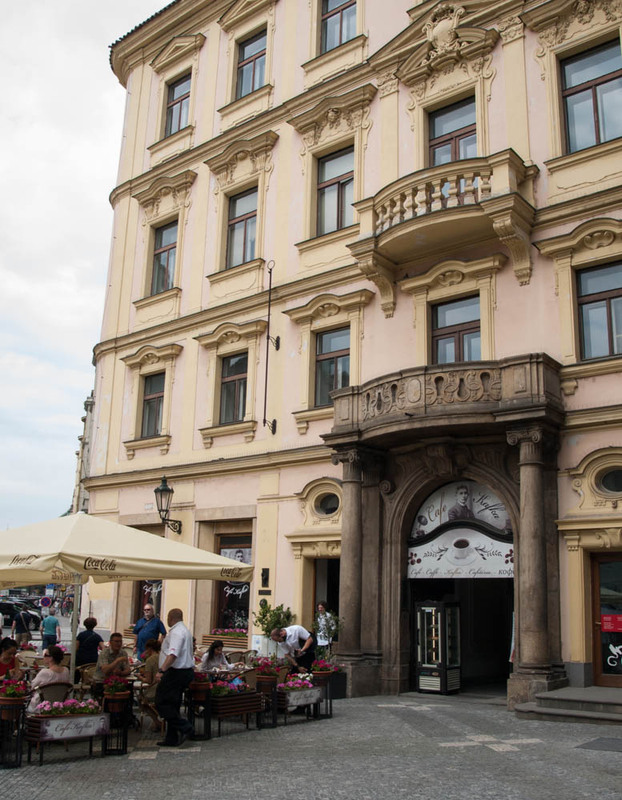 The house Kafka was born in, now a café. 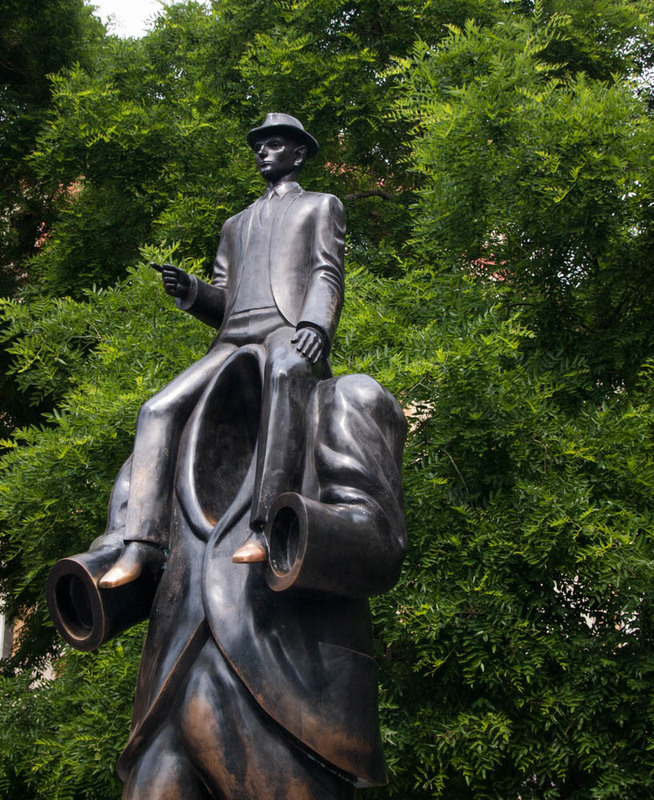 So, Kafka’s Prague. Unlike many of the intellectuals and artists of his time, he had no enormous international career–in fact, he hardly travelled at all, except for his stays at various sanatoriums and Kurorte. 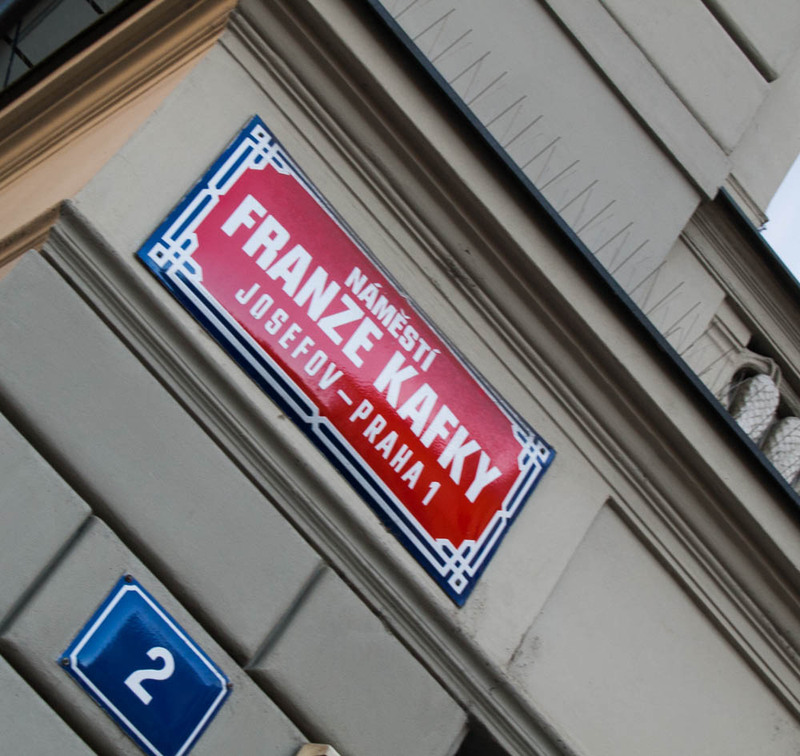 Even within Prague, his movements were limited–on a map, his various apartments and offices trace a tiny circle in the heart of the Old City and Jewish Quarter. Below, a few small impressions from my walks in the area. 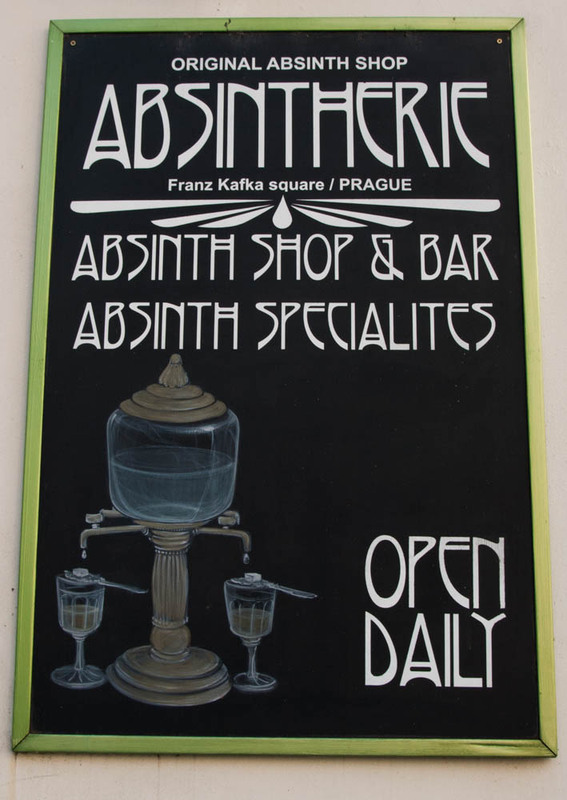 Absinthe, which is banned or not readily available in other European countries, is reveled in in Prague. 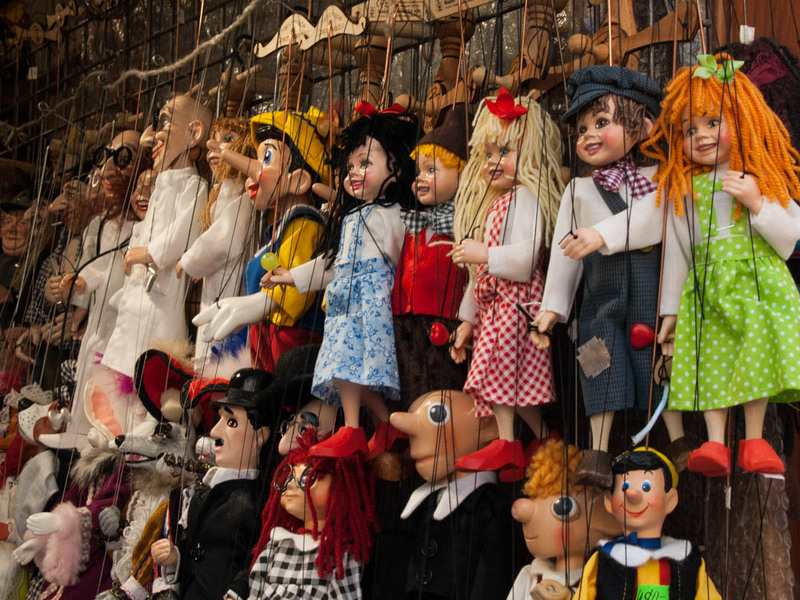 Marionettes in the Old City. 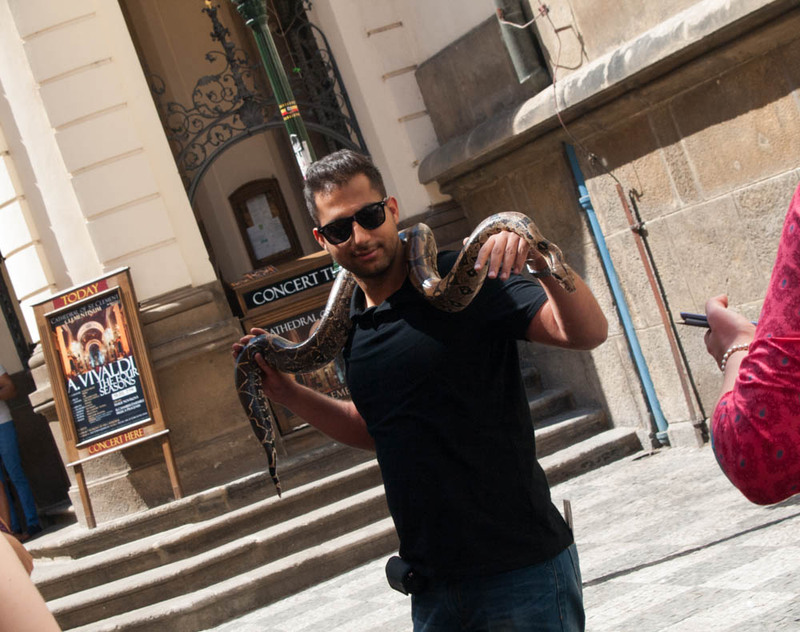 The city was hot, hot, the buildings and streets still releasing heat long after the sun went down. 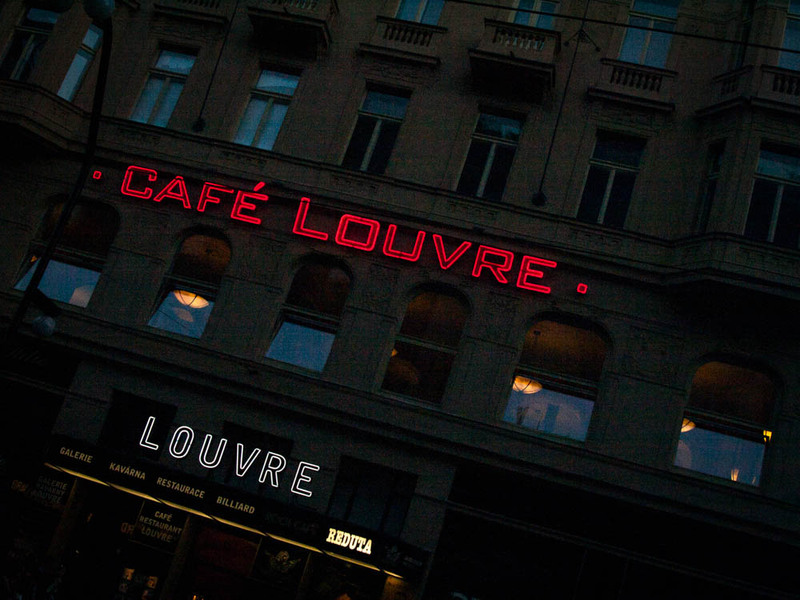 That evening, I went back to the Café Louvre–not to the light-filled upstairs salon I had eaten in earlier, but to the Jazz Club and bar downstairs. Dark rooms, red velvet upholstery, a woman in a black dress singing jazz standards, cocktails and red wine in between sets, the heat–it all had something of the cabaret about it, of old German films, and perhaps a bit of Steppenwolf, too. 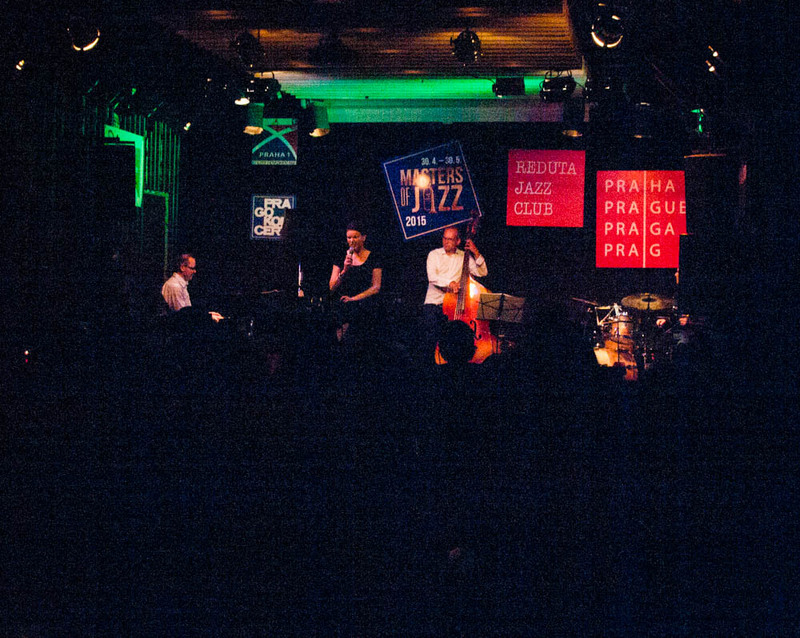 This entry was tagged absinthe, Café Louvre, cafe, city, Czech Republic, DAAD, Franz Kafka, jazz, literature, music, Prag, Prague, reading, Steppenwolf, summer, travel, traveling. Bookmark the permalink.